Team Pressery is on a mission to give health nuts with hustle a variety of tasty, convenient options. Everything we do is to create a better you. 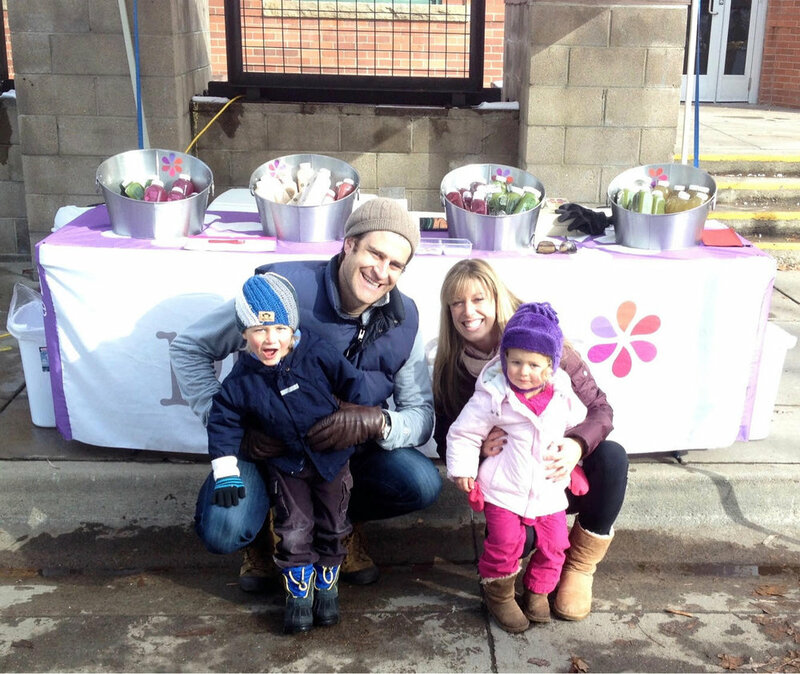 Our roots stretch back to 2013, when Pressery founder Ian Lee began making waves in Boulder Farmer's Markets with his cold-pressed juice creations. Ian left his suit-and-tie life as a consultant behind in 2014 to focus on freshness full-time, and we’ve been committed to making innovative, superbly delicious products ever since. Though our start was in cold-pressed juices, we found our customers wanted more options when it came to healthy, fresh fuel to fit their faced-paced lifestyle. You asked, we listened, and in 2016 we decided to stop giving hot beverages the cold shoulder and welcomed organic, slow-simmered bone broth to the family. Not long after warming up to the idea of broth, we upgraded our digs to a larger facility in the heart of our hometown of Denver, CO. With an increased capacity for production and a team full of ideas, we knew it was time for something bigger. Better. Noodle-ier. Enter Ramen 2.0 — the heat-and-eat meal solution for on-the-go parents, kids, and execs alike. We’ve all been there — some days you have a few spare hours to whip up a culinary masterpiece, and some days you barely have time to brush your teeth. We want to be here for you through all of it — filling your fridge with healthy, high-quality options to simplify those hectic days or punch up the flavor on your labors of love. We are committed to delivering superb flavor, innovative concepts, and exceptional quality — no matter how much time you have to spare. We’re proud to be a scrappy crew of flavor-lovers and taste-testers — all working hard in the pursuit of freshness.